XS Latin is a dance club specialising in Latin Formation. We have three teams, catering for all levels, and compete on the World Stage. XS LATIN – BE PART OF IT IN 2018! On 8th January 2018 (Cambridge) and 12th January 2018 (London) XS Latin will be holding its Castings session for the new year. We are looking for new dancers for our A, B and C teams, who are excited to train and compete in latin formation! We cater for latin dancers from absolute beginners to open amateur championship competitors; whatever your level, there is a place in the club somewhere for you! Castings will take place on Monday 8th January from 2000 – 2140 in Milton Community Centre, Coles Road, Milton, Cambridge, CB24 6BL. Please arrive from 1950. Monday 8th January from 2015 – 2130 in Dance Fusion Studio, 141-145 Kentish Town Road, London, NW1 8PB. Please arrive from 2000. Note that if you are invited to join our A team, there will be an additional training session from 1300-2000 on Saturday 13th January. If you are not sure how to travel to castings use the registration form below and we will do our best to help. Please come ready to dance and bring some water with you! There is no need to bring a partner. It is free to attend and all are welcome to come and try it out. If you would like to join us but are unable to come on Mon 8th, or you are interested in finding out more then please do not hesitate to contact us at contact@xslatin.org, or alternatively read our FAQs! 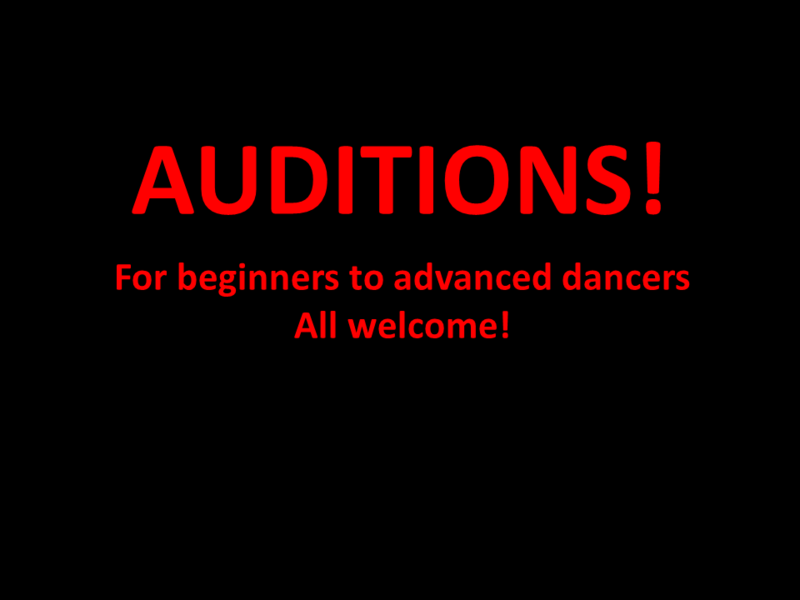 This is your chance to improve your dancing in a fun-filled, supportive yet challenging environment! Written by RaquelPosted in XS Latin Dancing News10 December 2017Comments Off on Auditions for 2018 Teams!